Home / Crystals & Minerals / Marcasite / Marcasite 2 1/2" x 1 1/2" x 1/8"
Marcasite 2 1/2" x 1 1/2" x 1/8"
Firery pyrites name stems from the medieval Latin marcasita, which is derived from the Arabic markaschatsa, meaning “fire stone,” in allusion to its ability to spark when struck with iron or flint. 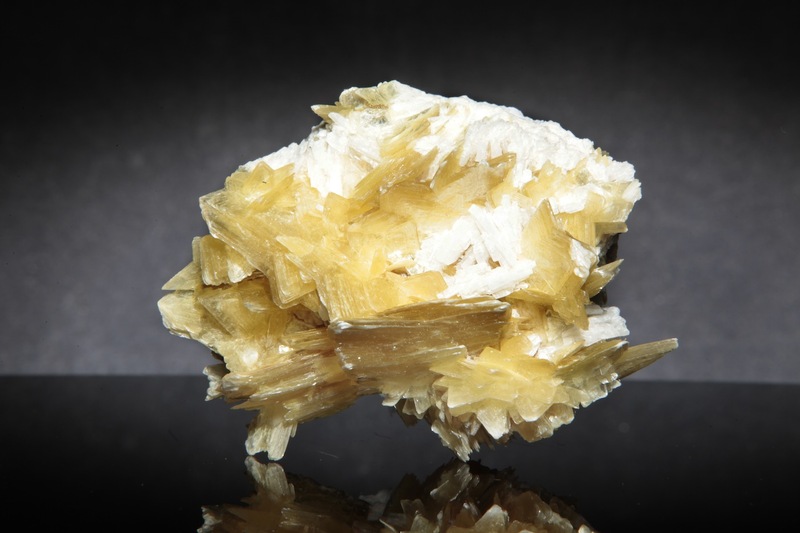 It is a polymorphic form of iron disulfide, crystallizes in the orthorhombic system as pale-bronze, opaque, tabular or bladed crystals with a distinctive coxcomb habit. SKU: MAR3. Tags: Czech Republic. 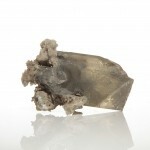 HISTORY, NAME, LOCALITIES: Marcasite has been known since antiquity and long confused with chemically identical pyrite. Its name stems from the medieval Latin marcasita, which is derived from the Arabic markaschatsa, meaning “fire stone,” in allusion to its ability to spark when struck with iron or flint. Collecting localities are located in the Czech Republic, France, Austria, England, Russia, China, Australia, and the United States (Oklahoma, Missouri, Illinois, Kentucky, Wisconsin, Michigan). MINERALOGY, PROPERTIES, OCCURRENCE: Marcasite [iron disulfide, FeS2], pronounced MAR-cah-site, is a dimorphic form of iron disulfide. 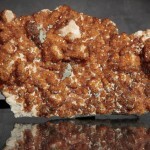 It crystallizes in the orthorhombic system as tabular, bladed, and prismatic crystals. Twinning often forms coxcomb clusters of distinctive and diagnostic, spear-shaped crystals. 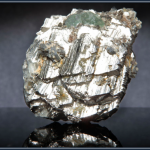 Marcasite is opaque and has a Mohs hardness of 6.0-6.5, a pale-bronze to tin-white color with a slight greenish tint, a yellow-brown and sometimes iridescent tarnish, metallic luster, and a specific gravity of 4.8-4.9. 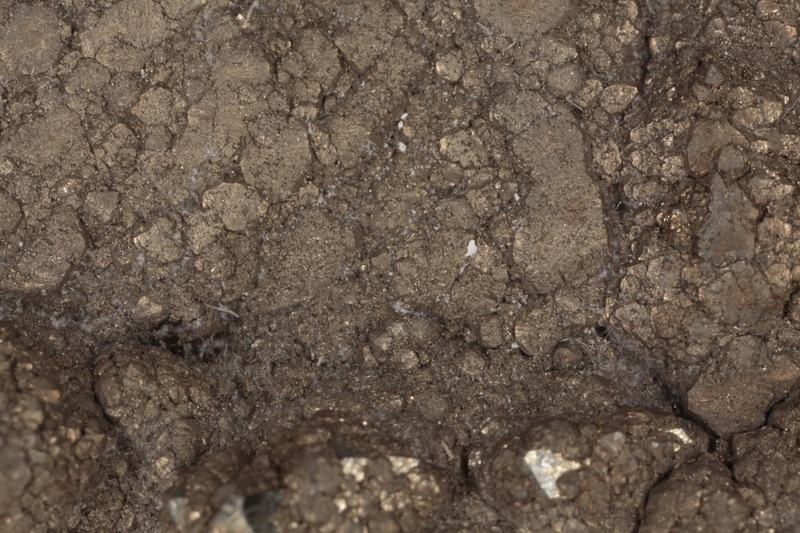 Marcasite is chemically unstable and forms as nodules, concretions, and crystals within low-temperature, low-pressure, acidic environments within sedimentary rock, notably in layers of shale, limestone, and low-grade coal. 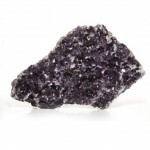 METAPHYSICAL PROPERTIES, LORE, USES: According to metaphysical lore, marcasite clarifies the thought process, aids in introspection, and generally strengthens one’s sense of spirituality. 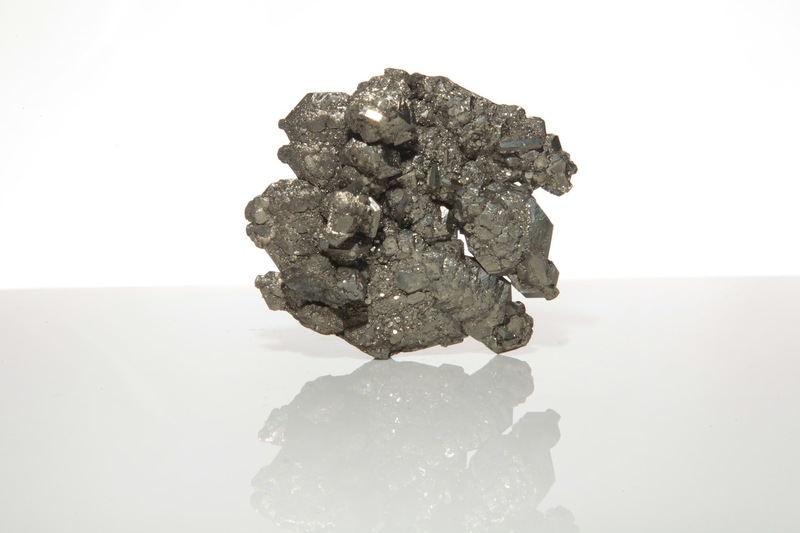 Along with pyrite, marcasite was a “fire-starter” that emitted sparks when struck with iron or flint. In the early years of electronic development, marcasite was recognized as a semiconducting material. Marcasite currently has no technological uses. 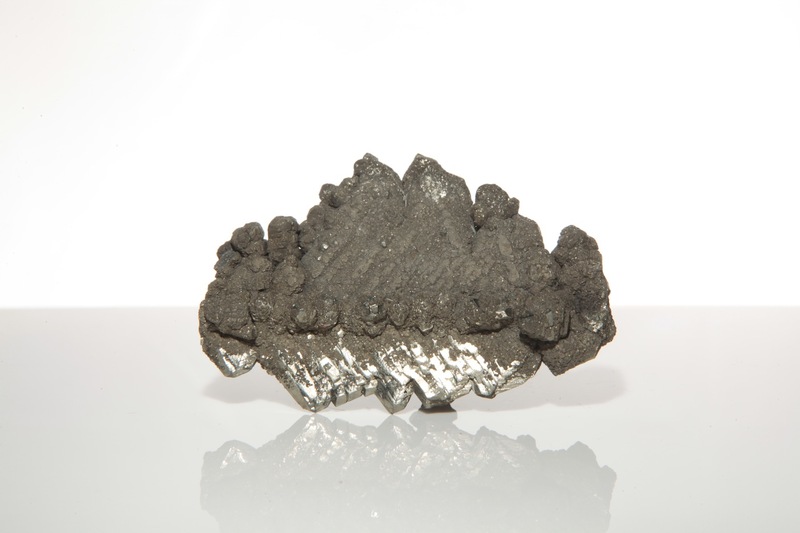 COLLECTORS’ INFORMATION: Marcasite is collected for its well-developed coxcomb-shaped crystals and frequent occurrence as a replacement material in fossils. SKU: MAR3 Tag: Czech Republic.